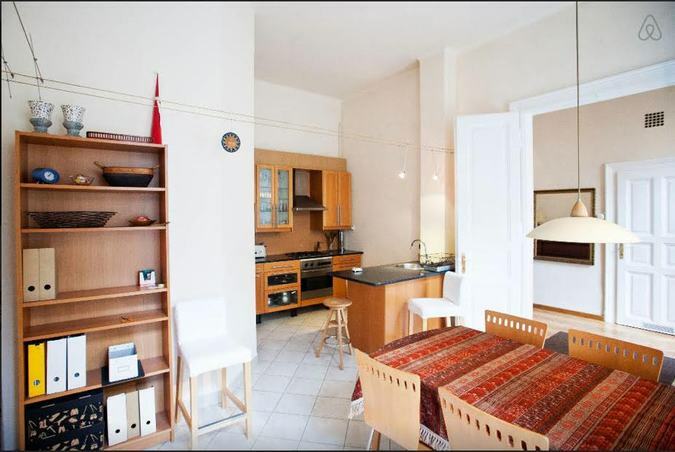 The perfect student apartment, 3 to 4 bedrooms in a spacious high quality classic apartment. 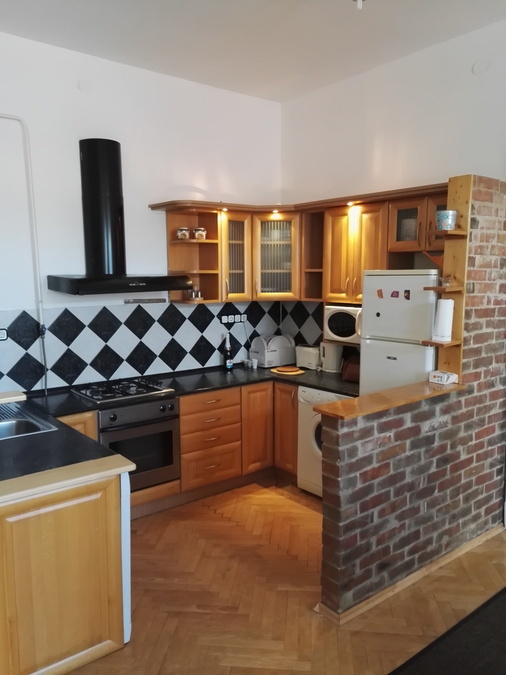 In a great area, beside the Corvinus / Semmelweiss and Technical Universities of Budapest. 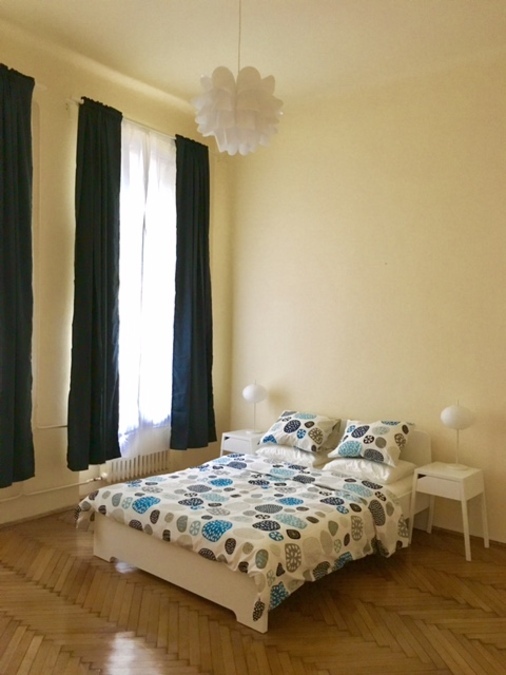 Located close to Budapest's Opera House and Liszt Ferenc Square, a prime location just off Andrassy Utca. 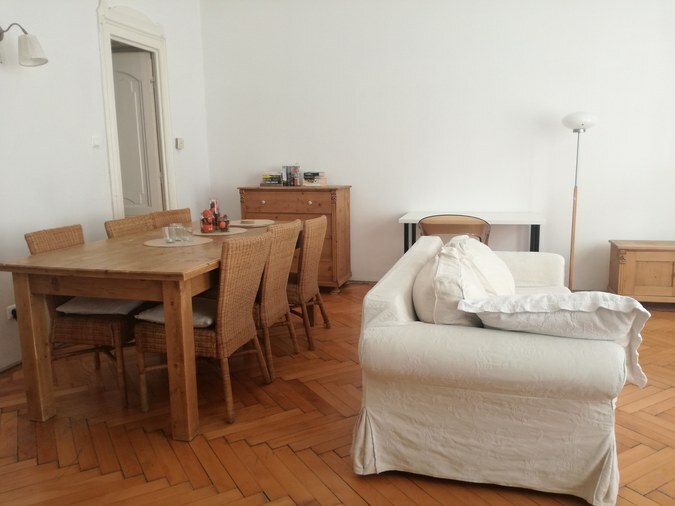 Looking for Budapest accommodation for long-term rental from 1 month to 12 months? 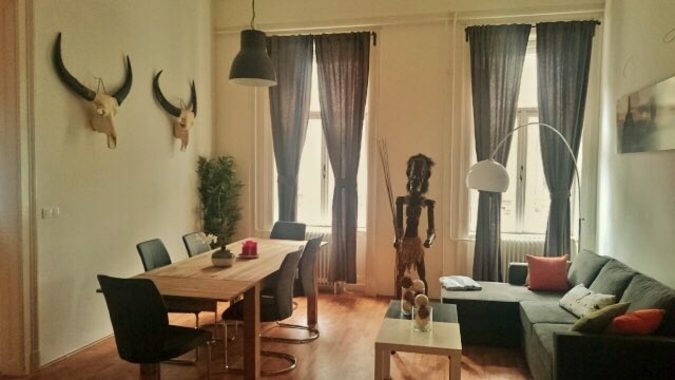 Browse our privately owned rental apartments in central Budapest. Prices on some apartments are negotiable so please make sure to send us your full details eg number of guests, exact dates of your stay, and price range. We offer flexible contracts so you can choose as many or as few months as you require. You can book for just a month, one semester or perhaps 5 months to suit a work contract. All we request is a one month deposit to secure a long term rental. If you are a non-EU citizen and require help with a visa we can assist you. If your university placement requires a copy of a residency document and rental contract, we will supply this for FREE. For a small additional fee we can also help process your entire visa application. Simply let us know during the booking process that you would like some help and we will be in contact with you.